Promote the advancement of dental education and research in all institutions. Encourage and facilitate cooperative effort and achievement by, and mutual helpfulness among, dental educators in this region. 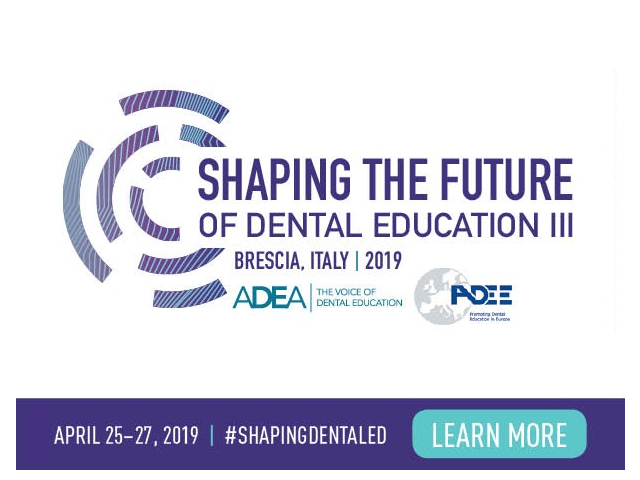 Stimulate the production, exchange and dissemination of ideas and information among dental educators, educators of other health care professions, and educators in the community of higher education. Study and investigate the educational aspects concerned with providing and maintaining optimal oral health care for the public. Communicate with the public, other health professions and the community of higher education to improve their understanding of the importance of oral health care in relation to the general health and well-being of individuals and society. Establish and maintain liaison with governmental and other appropriate agencies that may further the development, support and improvement of dental education research and service. Advise and provide consultants and consultation services regarding dental education programmes. Over the past several years, SEAADE has grown to include over 30 member institutions, including schools in China, Hong Kong, India, Indonesia, Malaysia, Myanmar, Philippines, Singapore, Taiwan, Thailand and Vietnam. The Association governed by an 18 member Council led by SEAADE President Rahimah Abul Kadir and Secretariat Zamros YM Yusof. SEAADE holds an annual scientific meeting in conjunction with the IADR South East Asia Division meeting. SEAADE’s 18th Annual Scientific Meeting was held this past week in Bali, Indonesia. The Association’s Student Prevention Table Clinician programme, an awards programme sponsored by GC Asia Dental, is a student competition that provides an opportunity for dental students and their schools to show prevention ideas and activities in combating oral diseases/conditions prevalent in their countries. 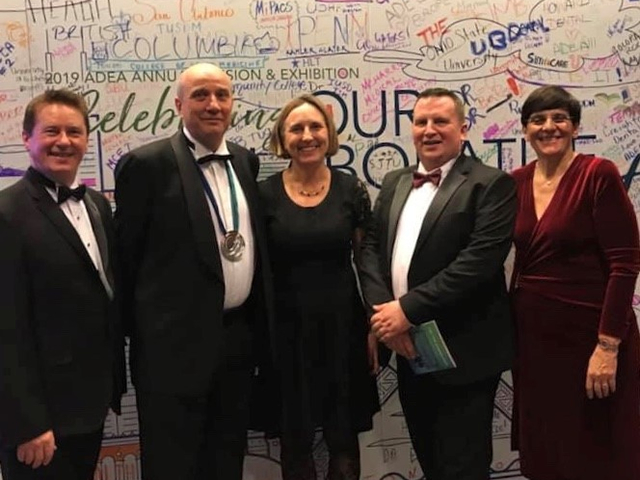 SEAADE also provides a Peer Review and Consultation service to assist dental institutions in the region improve the quality of their programmes. The Association envisions that this effort will lead to progressive strengthening of the dental institutions in the region to achieve and maintain high quality standards. In addition it will enhance networking amongst dental educators in the region, improve understanding and facilitate collaboration as well as allow sharing of solutions, innovations and best practices. © IFDEA 2019. All rights reserved.